Extremely delighted to be the next stop on the Blog Tour for this stunning book. 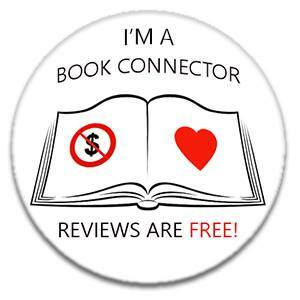 My thanks to the author, publisher and team at Bookollective for inviting me to be part of the fun! Yes, we may have eyes that look, but how clearly do we see? 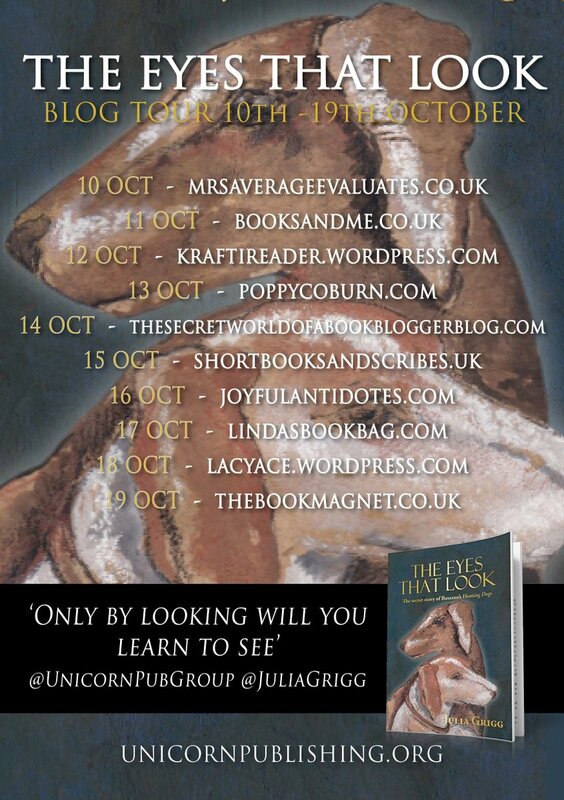 Julia Grigg’s compelling novel, The Eyes That Look, set amidst the feverish creativity and competition of mid-sixteenth-century Italy, tells the story of Francesco Bassano, a young man who questions why an extraordinary painting was made and sets off to find out. His journey takes him across the Veneto and to Florence, where he learns about loyalty and the unbreakable bond between a master and his dogs, about the determination it takes to innovate, and about the sacrifices needed to turn ambitions into reality. Witness to astonishing achievements in art and architecture, Francesco is enthralled and uplifted but also exposed to human frailty and inhumanity. Thinking anew about truth and beauty, he also experiences bitter betrayal. A novel steeped in the visual and tactile power of art, The Eyes that Look entertains as it informs, inviting readers to revel in a Renaissance world of unrivalled artistic richness. Julia Grigg started out in fashion journalism, her first job on Vogue, also writing on the arts, food and travel. 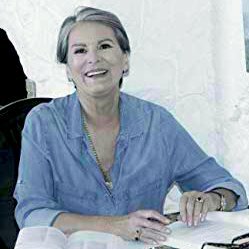 She retains an abiding interest in all these subjects but soon moved into a career with UNICEF as a writer and advocate for children’s issues and over many years was deployed to some of the world’s most demanding and complex countries. 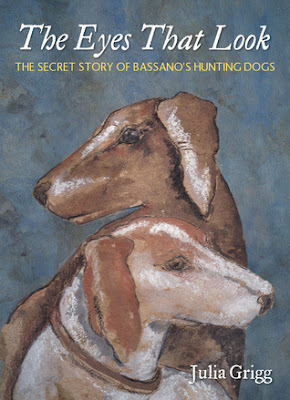 Julia began The Eyes that Look – the secret story of Bassano’s Hunting Dogs while studying for the Bath Spa University Masters in Creative Writing from which she graduated with Distinction. Early drafts of the novel were longlisted for the Exeter First Novel Prize and for the Aurora Metro Virginia Prize for New Writing by Women in English. The Eyes that Look was years in the making before a single word was put on the page. Writing it meant Julia could delve deep into the Italian High Renaissance, indulging a lifelong fascination with its art, music and poetry. In the research process she embraced online study, attended the Courtauld Institute summer school and the British Institute in Florence, and spent much time in Italian archives, galleries and churches as well as in trying to master the language. Cornish in origin, Julia divides her time between the UK and Nairobi, Kenya, spending as much time as she can in the West Country, always thrilled to be once again crossing the Tamar. Dogs are another passion; she and her husband share their home with a pair of black and tan dachshunds. I found this to be a beautifully written book that transports you back to Italy in the Mid 16th Century and brings the sights and sounds to life with such astonishing attention to detail. The colours literally ping off the pages as you read! I'm often a little sceptical of books about the art world and paintings - how much can be written about a particular painting?! But with this story we go beyond the art, and to the story behind this famous painting mixed with historical facts that blend so well. It did take me a while to get into the flow of the story as I was a little unsure of what to expect, but once I'd got my head around the characters I found this so easy to read and so captivating as you follow a young man on his quest to discover more about his father, and more of the artwork he created. There are so many mentions of artists we've all heard of, and the way they are used adds such flavour to the story. It's also told from a number of different Points of View so you're always getting different sides to stories, varying glimpses of life and seeing young Francesco have his opinions changed as he discovers more about the story of this painting that was very unusual for the time. There is no better setting for a historical mystery than Venice, and the way this is written is stunning. I couldn't get over how much colour plays a part in setting the story - it was so vivid! It left me wanting to read more about the artists and period of history. 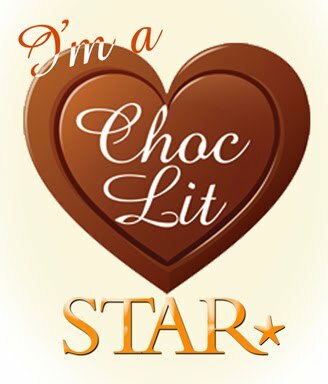 The author obviously has a clear love of Art as her devotion to the story and understanding of that world makes you connect with the characters so much more. The lessons he learns on his journey teach him so much and you can't help embrace the same message as you read. It explores the relationship between father and son and how we often see people differently because they are family and that it takes others perceptions to allow you to see them as they really are. A stunning read and one I can highly recommend to others who are looking for something a little different.